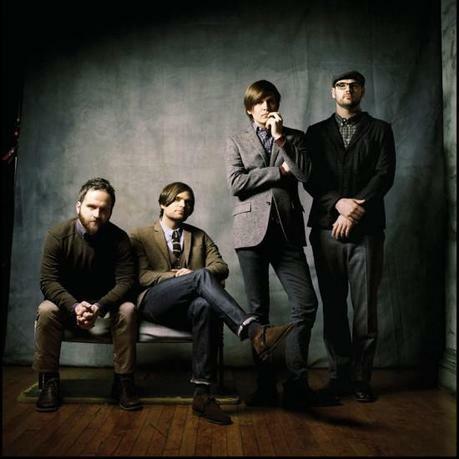 I love Death Cab for Cutie. I would sell part of my soul for tickets to see them live and have done so multiple times. Needless to say, when they release even the smallest news, you can expect me to post it. The Washington-natives just released a brand new video for “Stay Young, Go Dancing” off their latest album, Codes and Keys. Check it below. Read our review of Codes and Keys here. Buy it here. And here’s an acoustic version they did for KROQ. Do you like this one better?